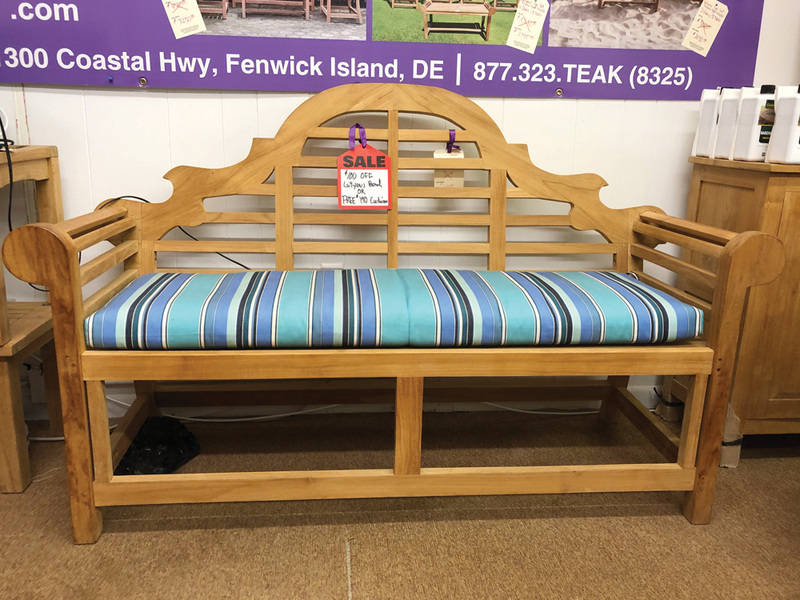 Situated right along the highway in Fenwick Island, Windsor Teak Furniture offers an escape into places far and exotic with their distinct array of furniture. Taking a prominent position in the store is a Lutyens Bench, named after noted English architect Sir Edwin Lutyens. Lutyens was probably most famous for his efforts in designing and building New Delhi, which was often referred to at the time as “Lutyens’ Delhi.” Regardless, Windsor Teak is selling it right in Fenwick Island, and it’s worth the trip to check it out. Windsor Teak is located at 1300 Coastal Highway in Fenwick Island. They can be reached at 1-877-323-TEAK (8325). 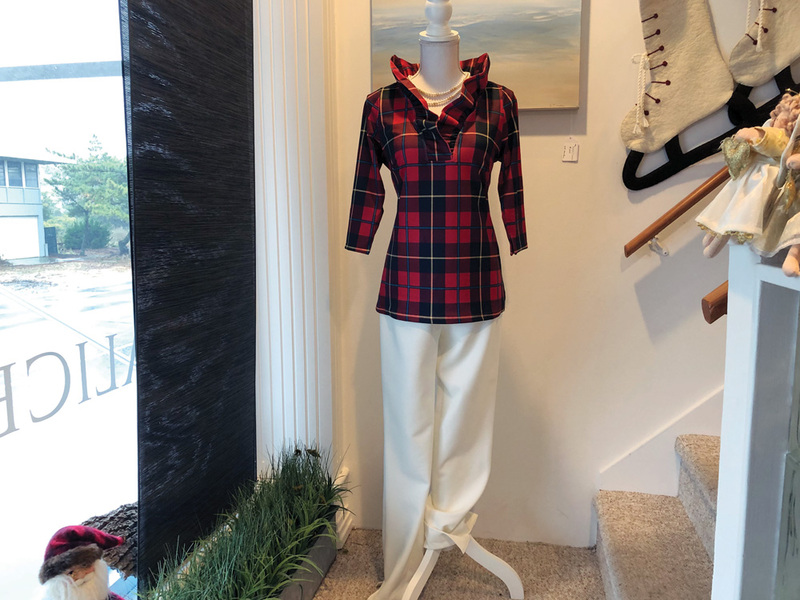 A relatively-new addition to the Bethany Beach retail landscape, Alice & Laila offers clothing, apparel, home accessories and jewelry in a convenient shop located on Pennsylvania Avenue. An ideal spot for finding a gift for someone special in your life, or treating yourself to a new outfit for an upcoming holiday party, Alice & Laila might just be the spot for you this season. One outfit at the store features a Gretchen Scott top, J’envie bottom and a necklace by enewton. Swing by and check out what possibilities await. Alice & Laila is located at 26D N. Pennsylvania Avenue in Bethany Beach. They can be reached at (302) 537-1600. No matter what your particular interests might be, a good antique shop will usually have something that will catch your attention. Antique Alley in downtown Millsboro is just one of those places. 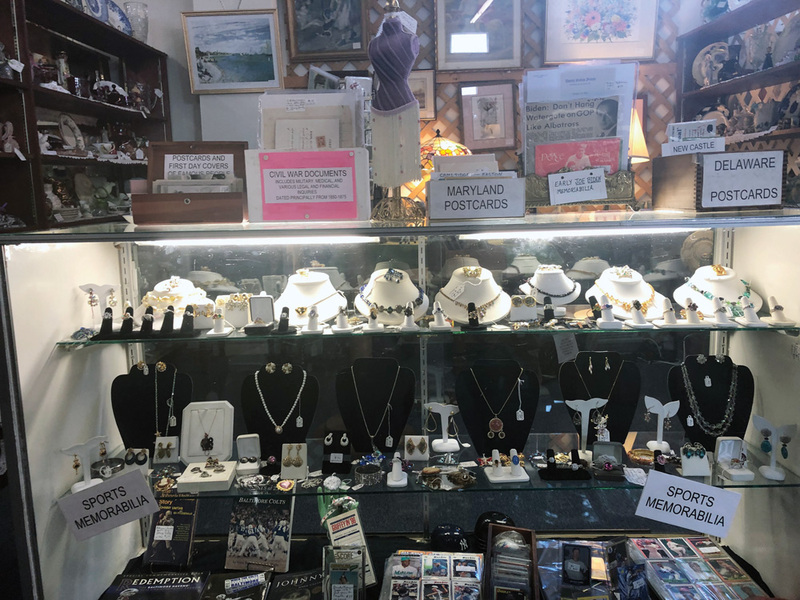 From antique crystal to jewelry to collectibles to general haberdashery, Antique Alley probably has what you’re looking for — and plenty of items that weren’t even on your mind when you decided to enter the store. Get lost in a seemingly-endless display of items, and chances are you will find that unique gift for someone in your life. Antique Alley is located at 225 Main Street in Millsboro. They can be reached at (302) 934-9841. It’s a little off the beaten path, but Rafer Billiards in Selbyville is worth the effort for those looking to gift a loved one a pool table, cues or any other “man-cave” item. 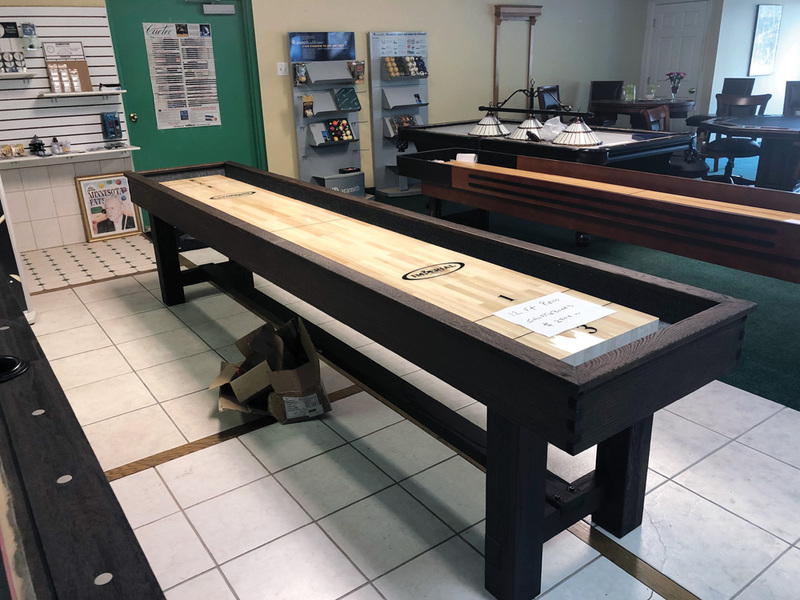 Featuring tables from Imperial, Olhausen, Strafford and Sportcraft, Rafer Billiards offers customers the opportunity to select their felt and customize their new table to their liking, and also sets up the table for you at your home and makes sure it is balanced and fully operational. The large showroom also features shuffleboard tables, bars, foosball tables and more. Rafer Billiards is located at 107 Dixon Street in Selbyville. They can be reached at (302) 436-2400.